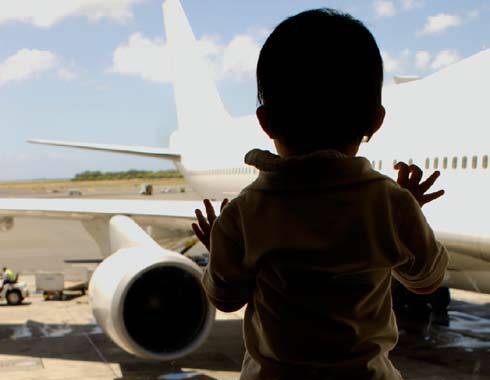 South African minor children under the age of 18 travelling out of the country will still require an unabridged birth certificate, and, as necessary, parental consent, to do so. Minor children from non-visa exempt countries will require a standard original birth certificate and, as necessary, parental consent or certified copies to be submitted during the visa application process. Unaccompanied minors will continue to have to provide proof of identification of the individual to receive them in South Africa by way of a certified copy of the respective party’s identity document, valid passport and visa or permanent residence permit. While minor children from visa-exempt countries are no longer required to present an unabridged birth certificate, they are advised to have proof of relationship and consent from the absent parent/s or guardian/s. In countries where there is no SA mission or embassy, the Department of Home Affairs will receive applications, including by post, and capture biometrics of travellers on arrival at ports of entry – starting with a pilot at OR Tambo, King Shaka and Cape Town airports. Clarification from the Department of Home Affairs on exactly which countries will be allotted this provision is still outstanding. Please note that these changes will only come into effect in three months’ time, and all minor children travelling into, or out of South Africa, still require an unabridged birth certificate to do so. Should you require assistance in obtaining your South African unabridged birth certificate, contact SAvisas.com. Posted in blog, News, Visit SA.